Last Wednesday evening after a long day at work I set off to Islington. Now let me tell you that I don’t often go this far north of the river. I live in a part of South London that my daughter prefers to call “near Wimbledon” and so my journey North on the Northern line was a little adventure. The purpose of my journey was to visit a beautifully styled and laid out shop in Upper Street Islington called L’Erbolario. It’s absolutely packed with every fragrance and product that you can think of and yet it’s all accessible and ordered and most of all welcoming. I tried to think of what high street store I could compare it to in the UK – maybe it little like L’Occitane – but Italian and not French. Maybe a little like Crabtree and Evelyn but not so English Country Garden. No, it wasn’t like anything I could think of it was just L’Erbolario, classic, Italian and stylish. This store is the first of its kind in the UK although L’Erbolario was founded in 1978 in Italy. Its founders had a passion for the healing properties of plants and flowers that led them to create this range of perfumes, oils, soaps creams and conditioners using extracts such as rose, lavender, honeysuckle, white tea and moss. The products combine the best of traditional herbalist methods with the most advanced cosmetics research whilst meeting ethically acceptable standards. The team that run the shop are so lovely and friendly and happy to help you find just the right treat or gift. 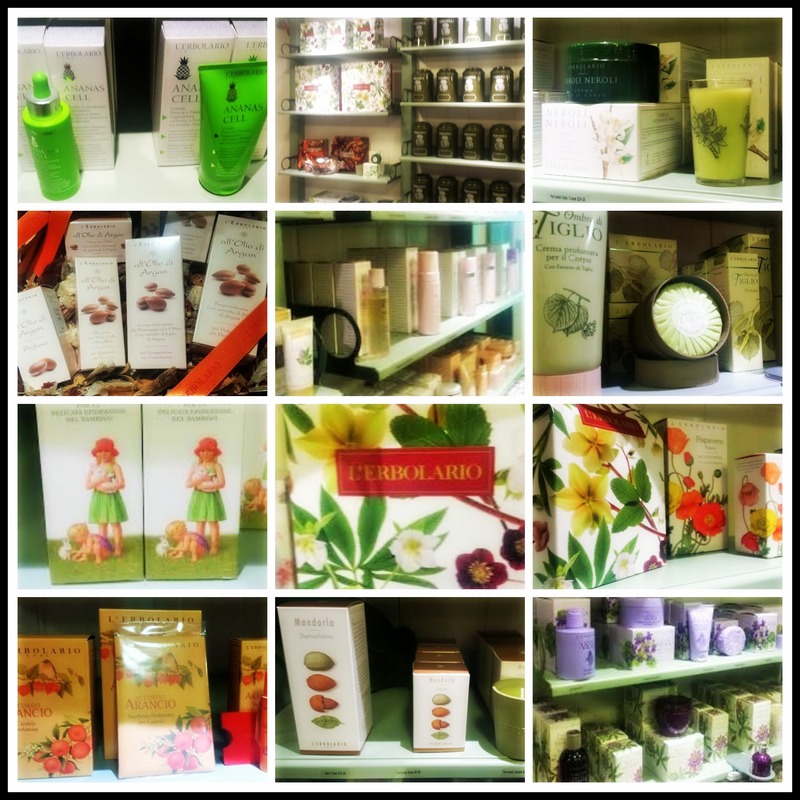 There is such a wide range which includes items for children, suncare, a men’s range, candles and cosmetics. Too much too choose from and everything comes in beautifully illustrated packaging which is an absolute delight! If you want to find out more about the products and the brand before you visit then there is plenty of information on the website http://www.erbolario.co.uk/ but I promise you that if you visit you won’t come away empty-handed! Have you tried this brand before in Italy? I’ve heard it’s really popular there. Do tell me what you think of the brand. Next postColoristiq nail polish rental service – reader offer! There were so many different scents and they were all gorgeous!